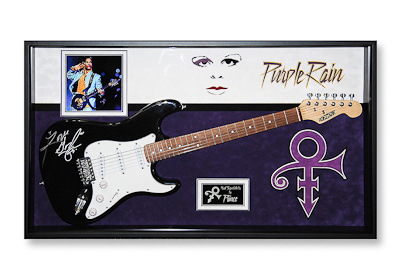 We should tell you right away: this Perk is not like other Perks. 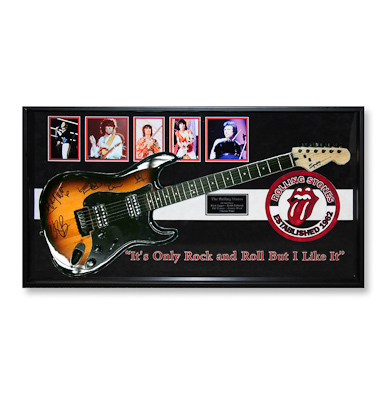 That’s because this Perk is good for a legitimate piece of rock-and-roll history. 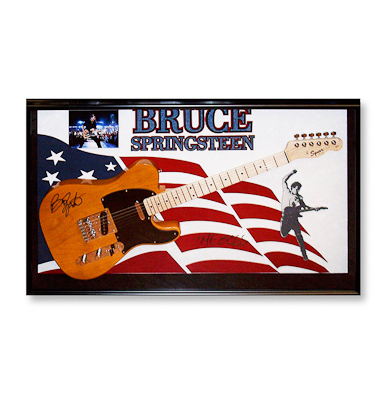 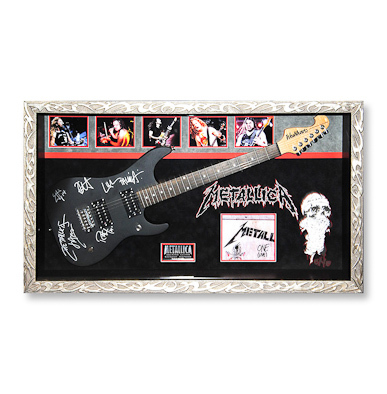 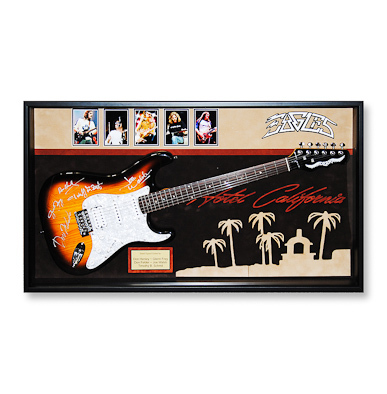 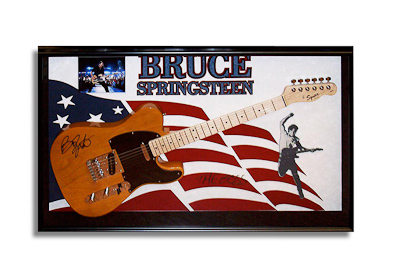 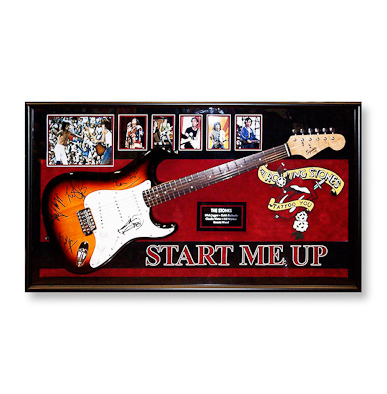 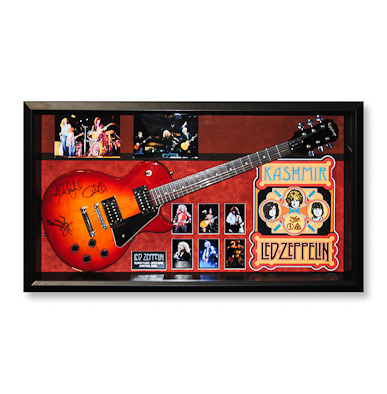 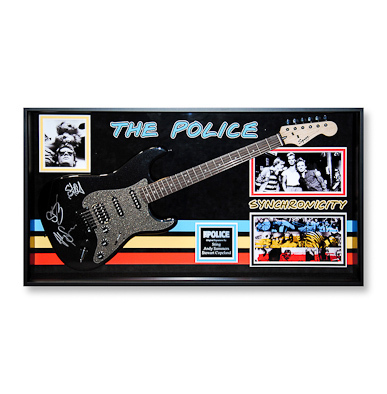 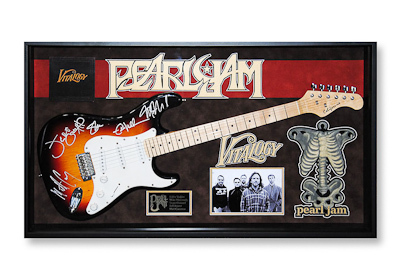 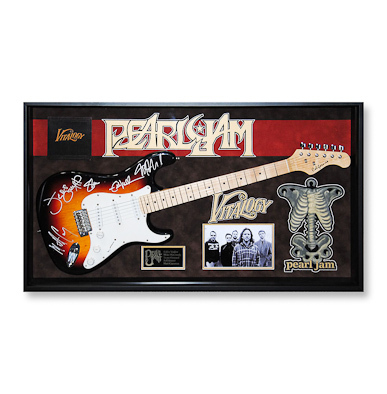 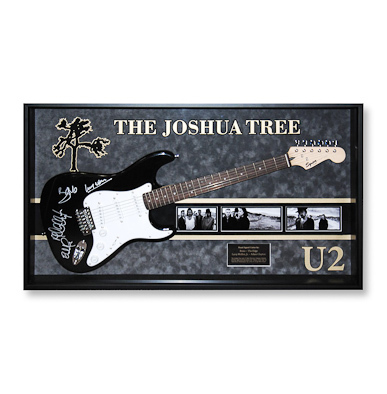 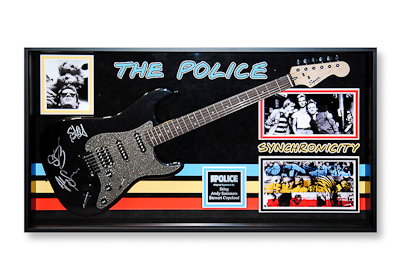 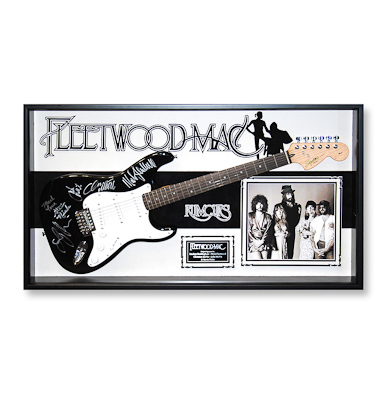 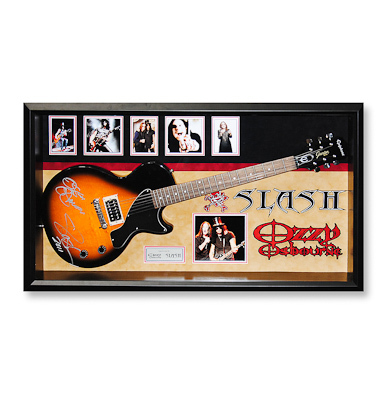 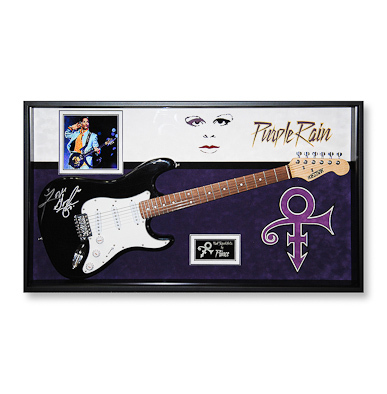 Specifically, this Perk features a prized selection of one-of-a-kind guitars signed by the likes of Ozzy Osbourne, The Rolling Stones and the Boss. 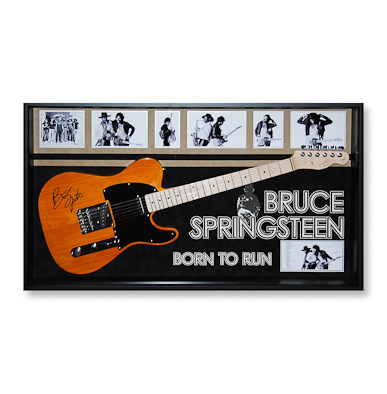 We assume you’re familiar.